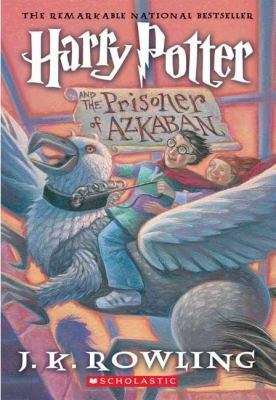 This entry was posted in Book Reviews and tagged book series, harry potter, magic, mystery, prison of azkaban, witches, wizards by emilio04vargas. Bookmark the permalink. I love this book and this series! I really like reading the part where Harry and Hermione travel back in time. Nice review!